FIVE YEARS after the 2014 Sunflower Movement, triumphalist narratives about the legacy of the movement may require some qualifiers. The results of nine-in-one elections last November, for one, showed that the KMT remains a viable political party in Taiwan. 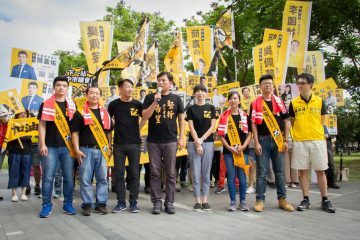 Predictions in prior years were that the party would soon fade from political relevance after the KMT’s major defeats in 2016 elections, seeing as at the time the party was facing an internal crisis and seemed to lack any support from young people. But the results of 2018 elections show that the KMT is still wholly capable of winning the vote and defeating the DPP. 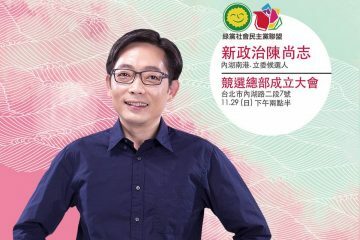 Indeed, the KMT has been able to even win the support of young people with unorthodox political candidates such as Kaohsiung mayor Han Kuo-yu, who many in the party now call on to run for president. Worryingly for many, the spike in Taiwanese identity which occurred after the 2014 Sunflower Movement also seems to have receded. Exclusively Chinese identity still remains low and overall trends still point to an increase in Taiwanese identity, but this is far more gradual than explosive. 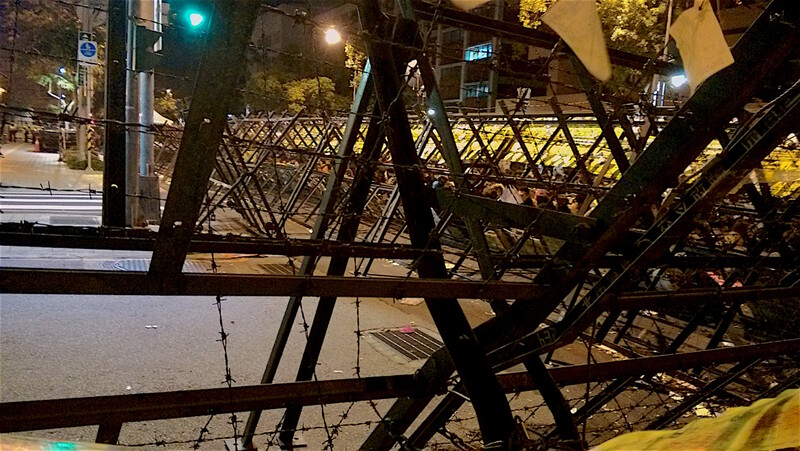 Some question whether this means that the consolidation of Taiwanese identity which seemed self-evident after the Sunflower Movement is far from as permanent as previously believed—and whether the KMT’s electoral victories in 2018 are a harbinger of a future reversal of Taiwanese identity. 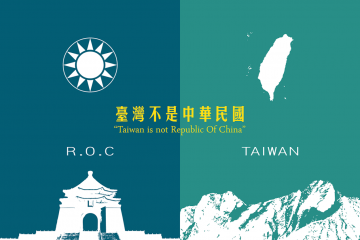 Indeed, it is quite worrisome to note that Taiwanese will still vote for the KMT, which continues to seek the political unification of Taiwan and China. We might note the fact that the Sunflower Movement took place only two years into Xi Jinping’s term as president of China. Events such as the arrest of youth activists in Hong Kong, their being blocked from running for office or disqualified from office, or the detention of over one million Uighurs in Xinjiang for their religion, had not yet taken place. 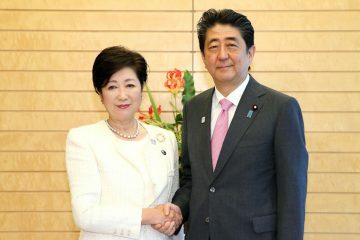 Before the results of elections last year, many had in fact predicted that the KMT would become increasingly marginalized in power and that political contestation would primarily be centered around the DPP and the New Power Party (NPP), which emerged after the Sunflower Movement as a youth-oriented third party further to the left and more pro-independence compared to the DPP. Yet while the NPP has made significant gains in the past five years, it remains a small party that could still be wiped out by a single poor election performance. Even the DPP, which still remains in control of both the presidency and legislature, needs to beware of being overtaken by a resurgent KMT. 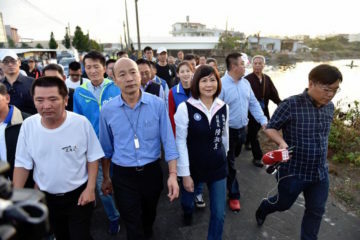 A split DPP, as observed in Premier William Lai declaring that he intends to challenge Tsai for the presidential nomination of the DPP earlier today, may provide the KMT with the leverage it needs to retake power in 2020. It may be that the spell of the Sunflower Movement has faded, at least overtly. 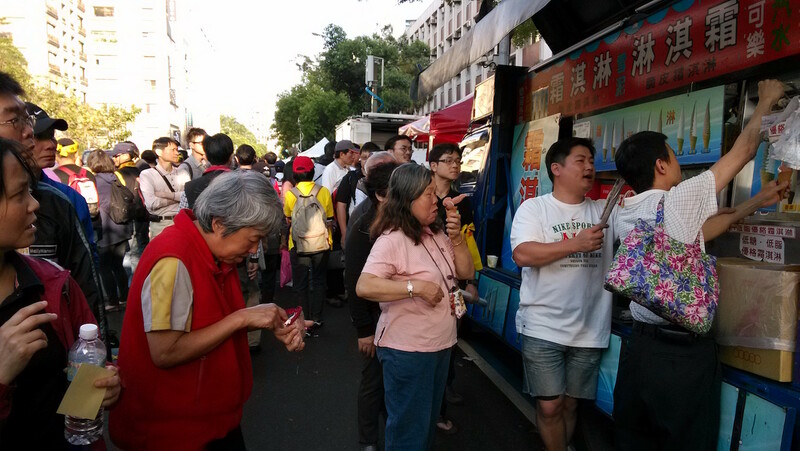 Still, it is still not possible to conclude at this juncture that the Sunflower Movement has had no effect on Taiwan. After all, it seems highly likely that Taiwanese voters primarily voted on the basis of domestic issues and punished the DPP for its poor performance domestically, rather have suddenly converted to support for the KMT and its pro-China policies. Tsai Ing-wen and the DPP were seen as having been voted into office in 2016 primarily on the basis of their domestic policies and it is not surprising that Taiwanese voters would turn against the DPP for its failures to achieve concrete change in the Tsai administration’s first term in office. It is highly likely that cross-strait considerations dropped out of the picture for Taiwanese voters with regards to their voting for the KMT. That the KMT has, in fact, taken its election victories in 2018 as a mandate to resume pushing for pro-China policies is likely a mistaken assessment by the party. 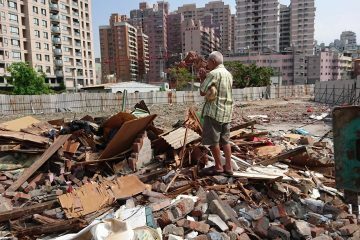 The KMT is very likely to enrage a public which may have assumed that the KMT had learned its lessons from five years ago and would simply act as a “normal”, localized political party going forward—rather than continue to act as China’s proxy within Taiwan. Indeed, the results of 2018 elections are also a sign that neither can the DPP simply bank on the fact that it is not a political party that wishes for the unification of Taiwan and China as any guarantor of election victory. This, too, may point towards that Taiwanese voters are increasingly focused on domestic issues more than issues regarding unification/independence, as well as indicative of the long-term normalization of the Taiwanese political spectrum from one whose main political cleavage is between independence and unification to one between left and right. But in this light, from a long-term point of view, the results of 2018 elections may be to Taiwan’s overall benefit. Apart from the fact that mayoral and city councilor elections are not as significant as presidential and legislative elections, as took place in 2016 and will take place again in 2020, one notes that because of the results of 2018 elections, a sense of crisis is present again in Taiwan. Pro-Taiwan forces cannot sit back and expect easy victories. This may be a necessary push for pro-Taiwan political forces that may have become overconfident in the last few years. And it remains crucial to remember few expected an event such as the outbreak of the Sunflower Movement, five years ago. The movement was literally one which began from a few hundred students and exploded into 500,000 demonstrators on the streets of Taipei within a short two weeks. Before the outbreak of the movement, a similar sense of hopelessness prevailed as with the present. Yet this sense of crisis was precisely what gave rise to the conditions that engendered the movement. So the ultimate verdict on the Sunflower Movement is still an open one, five years later. It is too soon to conclude that the movement was a failure, or that it was a success. 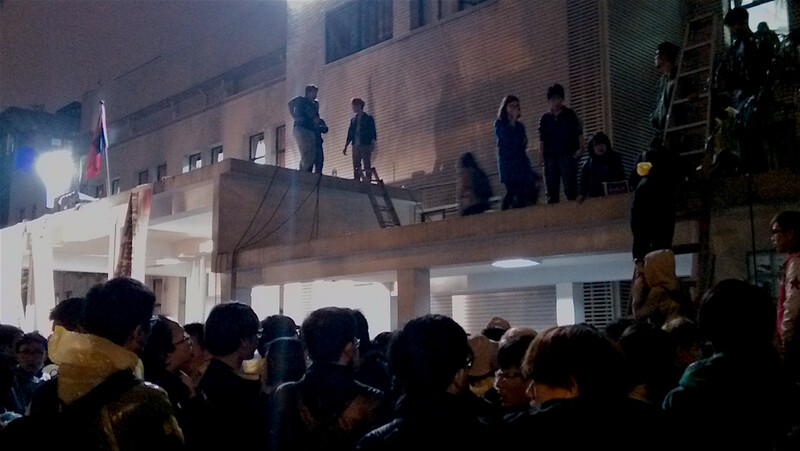 Any verdict on the movement is predicated on what comes next in Taiwanese history. That may be what is most important to remember on the five year anniversary of the movement.